Go Green Initiatives - Wood Fence Materials and More at Fence Supply Inc.
Go Green Mission Statement Build and source the highest quality products, build longevity into our products in order to cause no unnecessary harm to our world, efficiently utilize our precious resources, leverage this with technology to increase the longevity and serviceability of our products. This is a work in progress here at our Sunnyvale, Texas Facility in the Heart of Dallas / Fort Worth. This is not a new process or philosophy, we have followed a green policy for over 40 years. We have always thought of the idea as a way to not be wasteful, to conserve and to protect valuable resources. These are not fancy words but a way of life for us here at Fence Supply Inc.Our desire and vigor has been recharged to re-infuse and improve upon the initiatives in place to make it an even better program in the future. Fence Supply Inc. is a family owned and operated business, with much of our manufacturing performed in our home state of Texas. Founded in 1969, currently managed by the second generation, we live by these principles and philosophies. This was instilled in us at a very early age and in order to pass this philosophy on to the next generation. We take our responsibility to the environment very seriously and we must reduce our impact on the earth. It’s simply the right thing to do. 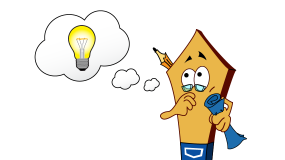 We are open to any feedback or ideas that you are willing to share with us. 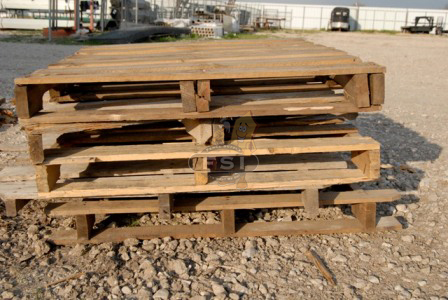 Wood Pallets are reclaimed and reused until they are no longer serviceable. Pallets will be used for shipping of products; if we have excess pallets then they are recycled for use by other companies. We have never purchased pallets; if we need additional pallets then we use our internal supply of cull wood and packaging material for this purpose. Metal Banding is recycled for the cost benefits and the desire to not waste our metal banding from incoming products. 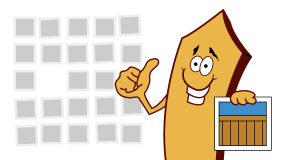 Cardboard is reused for packaging and protection of products. Cardboard Boxes from inbound products are reused to meet the needs of our customers. Peanuts & Packaging from inbound products is reused for customer UPS and Fed-Ex Shipments. It is our desire to use recycled products for 95% of outbound shipping needs. Recycle Steel and Iron Container for onsite steel recycling is utilized to collect steel to be recycled. This steel is always available for reuse projects. Recycle Aluminum Container is used to collect valuable aluminum from products and soda cans. Recycle Plastic products are collected and sold into the market place to be used for new products as well as used in the packaging of our products. Reuse & Recycle Down Cycle Lumber Products Excess and cull material is used for other uses throughout our facility and processes. This lumber is always available for sale at a reduced price. Most of this lumber can be used for fencing, crafts or other creative uses. 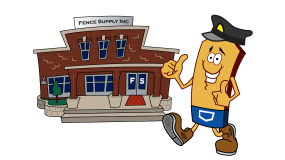 The Fence Supply Inc. FacilityGreen building practices strive to balance environmental responsibility, resource efficiency, and occupant comfort and community sensitivity. We have set high environmental standards for our Facility in Sunnyvale, Texas. A small sample of the way we strive to Reduce, Reuse, and Recycle is as follows. Water-Efficient Landscaping-Landscape irrigation can consume large quantities of water. Drought tolerant native landscapes on the other hand, can survive largely on available precipitation. Native plants also tend to attract native wildlife, including birds, mammals and insects. 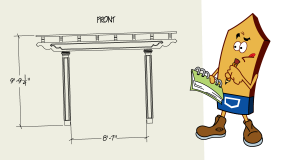 We practice this for all our building and property enhancements. Reducing Construction Site Waste, construction and demolition activities generate enormous quantities of solid waste, the majority of which can be recycled. Recycling these materials reduces demand for virgin resources, and, in turn, reduces the environmental impacts associated with resource extraction, processing and transportation. Also, the land-ﬁlls these materials might otherwise end up in can contaminate groundwater and encroach upon valuable green space. These materials include metal, concrete, cardboard and wood, which we redirect from garbage bins and store in separate containers for recycling as outlined above. We encourage customers and contractors to utilize our recycling efforts to further extend the benefits. Please ask us how we can help you Go Green.